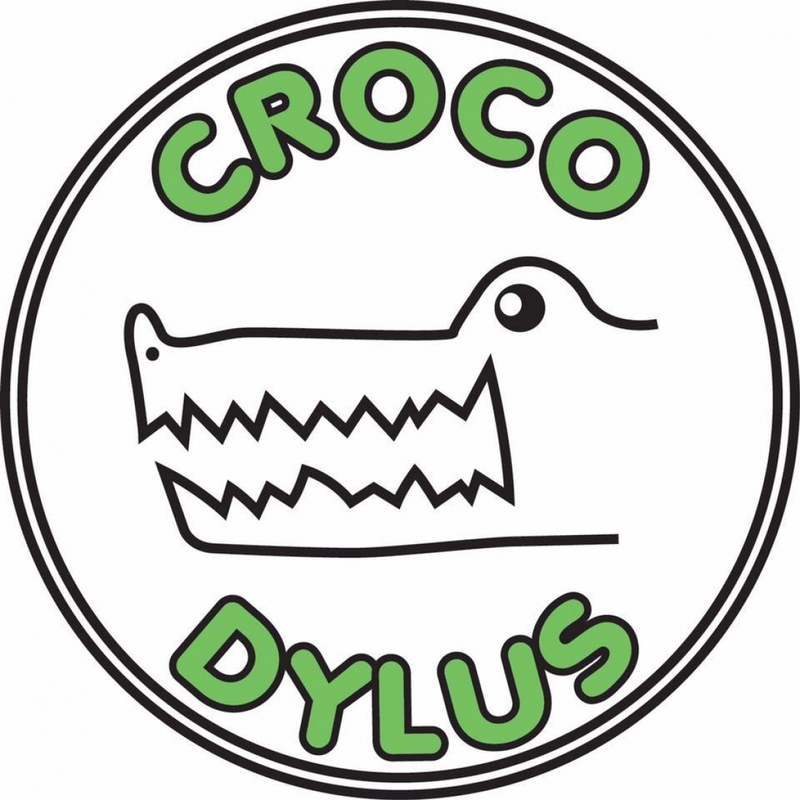 A. Swayze & The Ghosts, Crocodylus, VOIID. Here’s a bet that you can’t lose, A. Swayze and the Ghosts, Crocodylus and VOIID. Ponder no longer, Kenny Rogers, this one is surely a success. We’ve made it easy for you! A three-headed beast. Each band representing their state proudly. No headliner, no under the table tricks, and the house never wins...a sure victory for you and your droogs/droogettes.